Trinity Universe is a PlayStation 3 role-playing game developed by Idea Factory, Gust Corporation and Nippon Ichi Software. Trinity Universe is in full 3D featuring dungeons, battles and two plot lines: Goddess and Devil King. 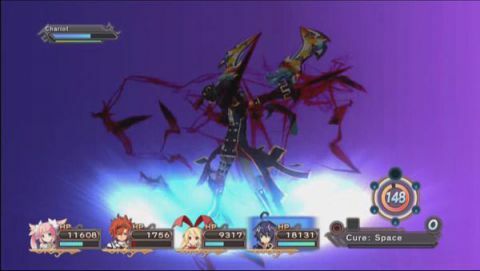 Gust Corporation created the storyline for Goddess, while NIS created the Devil King story.